Understand the outlook for the global industrial gas market. 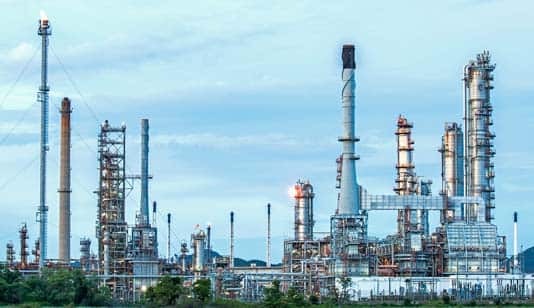 The industrial gas market has experienced strong growth due to improving economies, increased energy demand, climate control initiatives and healthcare needs in developing and developed regions. The rapid expansion of infrastructure in Asian economies will consume significant quantities of industrial gases to produce large volumes of steel. The growing need for alternate energy sources will be met by large-scale gasification plants and gas-to-liquids, coal-to-liquids and coal-to-chemicals plants, which will require enormous quantities of oxygen. Regulatory demands for cleaner fuels from the transportation sector will drive the demand for hydrogen while oil recovery activities will see increasing quantities of carbon dioxide used. The Industrial Gases Reports Suite helps producers and consumers understand industrial gas market drivers, industry dynamics and key players by providing a comprehensive overview that supports strategic decision making. You will receive full access to the Chemical Economics Handbook (CEH) reports listed below, along with inquiry privileges to ask questions or discuss findings with the IHS Chemical experts who authored the reports.